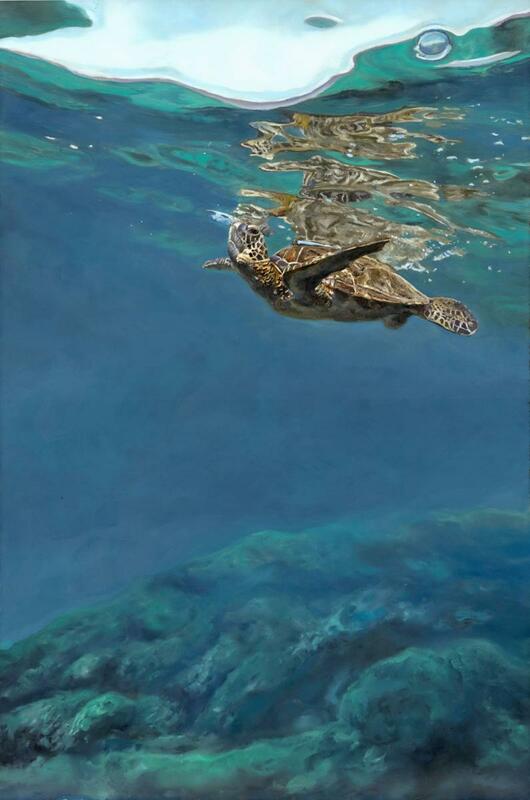 Linda's painting Breath of Fresh Air has won the Animal Award of Excellence at the Oil Painters Western Regional Show in Boulder, CO.
Linda Besse has been named the Safari Club International 2018 Artist of the Year. 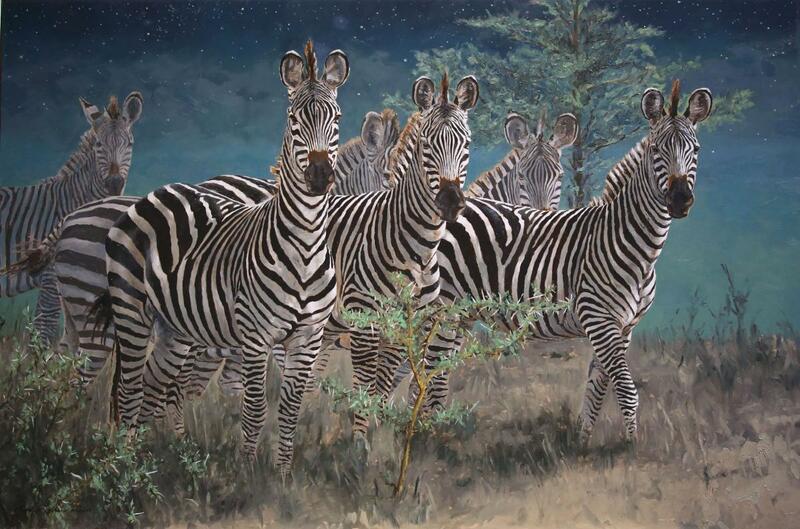 Her painting Stars and Stripes Forever will be auctioned in Las Vegas at the annual 2018 Convention to support SCI, and through them, the efforts of the Safari Club International Foundation. Linda Besse named the Rocky Mountain Elk Foundation 2017 Artist of the Year. 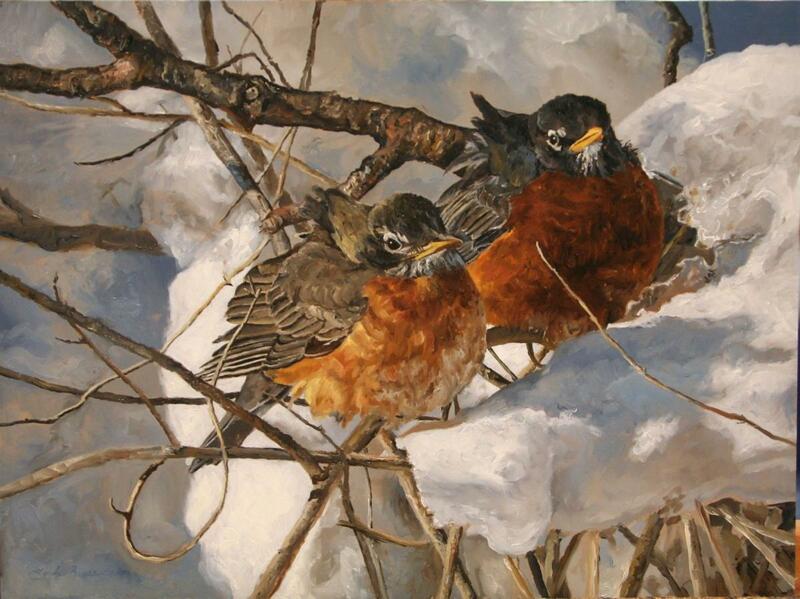 Linda Besse is awarded Signature member status in the prestigous Oil Painters of America group. Through jurying of her new work and her acceptance into numerous highly competitive National and Regional juried membership shows, she joins the top members of OPA. Linda was since asked to jury the 2017 Western Regional OPA show at the Illume Gallery in St. George, Utah. 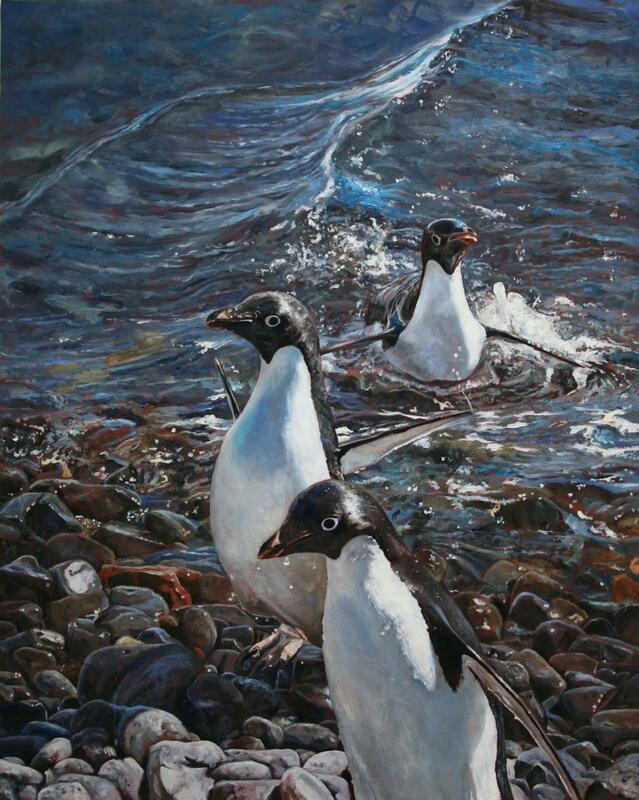 Linda's painting Just Above Freezing is awarded 3rd place in the Animal/wildlife Category of the Annual Artist Magazine competition. Some years there are more than 9000 entries in the competition. 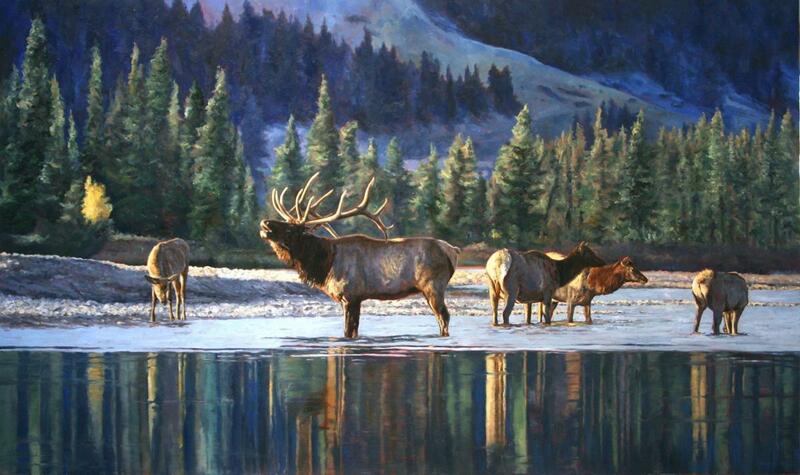 From her conservation efforts, Linda Besse is named the 2014 Safari Club International Foundation Artist of the Year. The SCI Foundation has been involved in 80 wildlife conservation projects in more than 25 countries.